To speak to us about ongoing donations please contact us at donations@francomanca.co.uk or click the link below. Christmas. The best of times for many. The worst for those less fortunate. So this year we’re donating sourdough pizzas to those most vulnerable – and we need your support. Charities, shelters, food banks if you know somebody in need, this is your chance to help. If a sourdough pizza can help make these dark times that little bit brighter, just click the link below. Let us know the details (who you are organising this on behalf of, your nearest pizzeria, a date and requested time), and we’ll do everything we can to make it happen. Contact us at donations@francomanca.co.uk or click the link below. Our pizzas are available for collection and by direct request only on 1st - 14th December 2018. Our amazing teams and pizzaioli will be working harder than ever to feed as many people as quickly as possible. However, we may reach a point when we’re all out of sourdough. So please do bear with us regarding available collection times on each day. 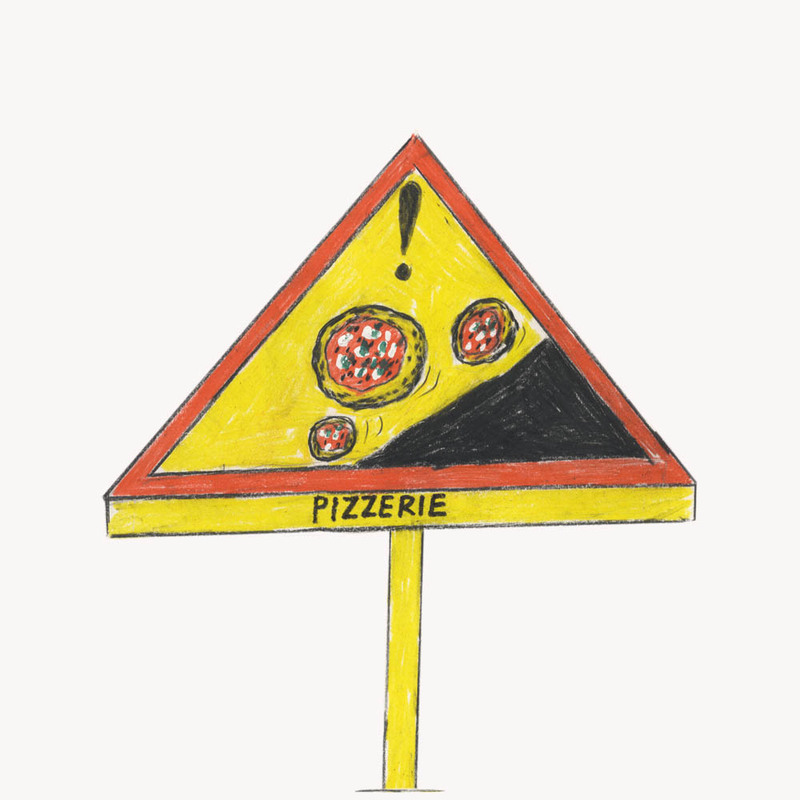 In most cases we will be cooking 30-40 extra pizza per pizzeria, per day. Our pizza offering will be limited to pizza No.1&2 from our menu. Full allergen information will be included within the order confirmation, upon collection and on our website. Opening, eating, watching, drinking, laughing, eating, arguing, drinking, eating, eating, snoozing. Yet our amazing police men and women, firefighters and NHS staff will be sacrificing their Christmas Day to help those most in need. So a handful of our restaurants will open especially for these wonderful people and food banks and shelters on the 25th December 2018 to feed and fuel for free. A small gesture of thanks for everything they do, every day, all year long. If you know somebody from the emergency services working on Christmas Day or a charity, shelter or food bank who could do with our support, help us spread the word or let us know how we can help. •	Available for collection and by direct request only. • Our pizzas are available for collection and by direct request only on 1st - 14th December 2018. Our Christmas Day donations are only available in Bristol and Central London. •	Our pizza offering will be limited to pizza No.1&2 only. •	Full allergen information will be included within the order confirmation, upon collection and on our website.